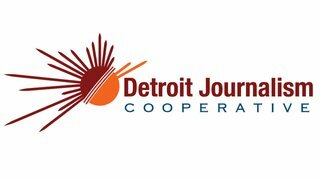 View all the election coverage from One Detroit and the Detroit Journalism Cooperative. We interviewed the Democratic and Republican gubernatorial candidates– watch Gretchen Whitmer and Bill Schuette below. You can also find on-demand video from the debates, ballot initiatives and reporter commentary. 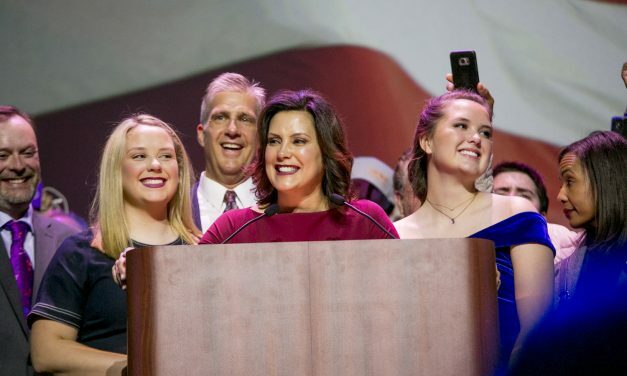 Governor-elect Gretchen Whitmer was sworn in as Michigan’s 49th governor on January 1, 2019. Detroit Public Television provided a live feed of the swearing in ceremony from 11:00 a.m. – 12:00 p.m.
One Detroit gets reaction from Michigan’s new Governor-elect, and the team analyzes the victory by looking at voter turnout, President Trump’s influence and the female factor in this year’s election. One Detroit and its partners in the Detroit Journalism Cooperative were on duty yesterday working late into the night reporting on the election and its consequences. 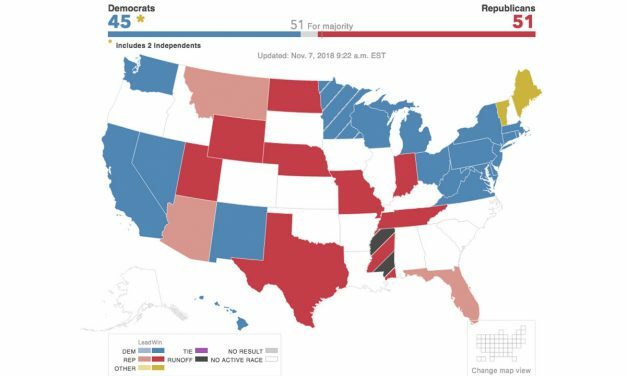 Check out PBS Newshour for all of the election results from the 2018 midterm election. 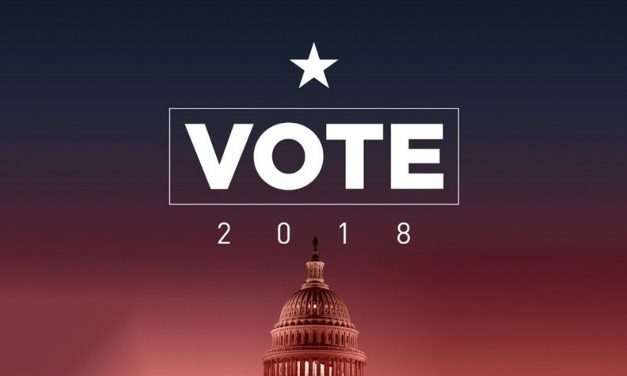 On election day, PBS Newshour will provide full primetime coverage and analysis of the midterm election results from 6pm until midnight. Christy, Nolan and Stephen are at Cobo Center covering the Business Leaders for Michigan CEO Summit. One Detroit contributed to PBS NewsHour Wednesday, Oct. 31 on the Attorney General’s race in Michigan. The office of State Attorney General is playing an increasingly important role in national politics.